Malindo is running a sale, for travel from now till mid-November 2019, with some tempting fares. Malindo is a full service airline (name derived from Malaysia and Indonesia) and connect various cities in India to various destinations in South East Asia and Australia. 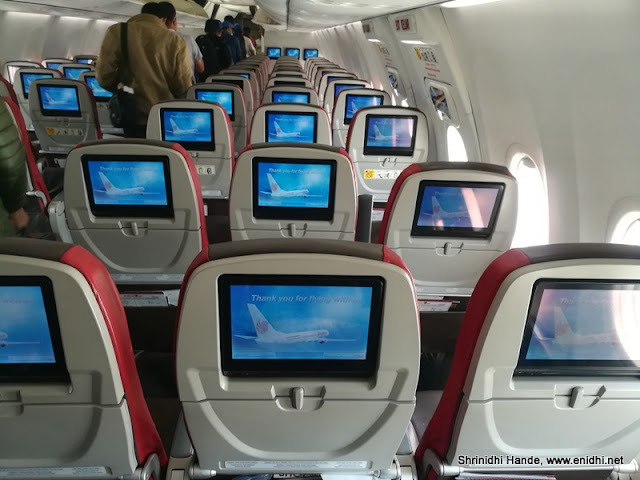 I have flown with them to Bali in 2017 and the experience has been good- read a detailed review and a comparison between AirAsia and Malindo here. During their current sale, below are some of the ultra-low fares I could spot. I spotted these rates available mostly for June-July 2019 timings, but do try more combinations till you spot the lowest. Unfortunately Malindo won’t show fares on adjacent dates, so you need to try multiple times till you land lowest possible combination. Above are good deals, given that Malindo is a full service airline and fare includes baggage and food. Unless you can manage without bags n food on AirAsia to save a few thousand rupees more, you might wish to enjoy a more comfortable flight on Malindo.